The ES-225 is one of relatively few 50s Gibson models that flies under the radar. Maybe it’s because it was a short-lived stopgap between the deeper bodied ES-175 and the later ES-330 and ES-125T models. It could also be that no big name players are closely associated with the model. 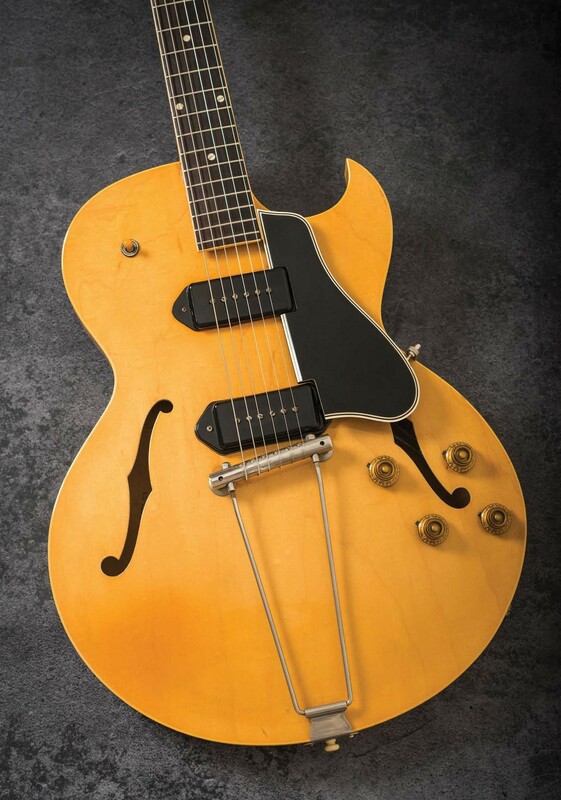 When introduced in 1955, the ES-225T was Gibson’s first thinline. 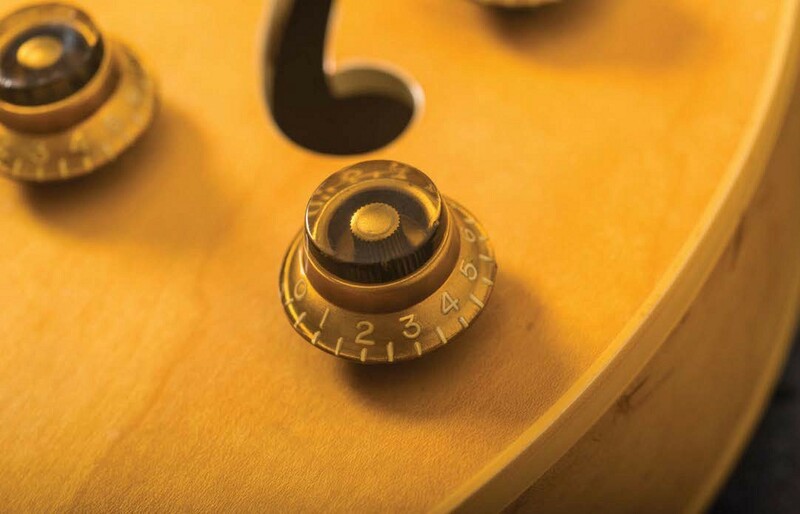 Although it shares the same laminated body construction and outline as an ES-175, Gibson opted for a single P-90 pickup placed centrally and a longer version of the trapeze tailpiece used on the earliest Les Pauls. Twopickup ES-225TD models were introduced the following year. The ES-225 was available in Sunburst and in this rather handsome Natural finish option. 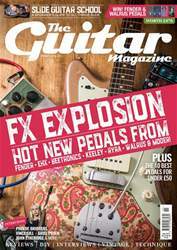 The latter guitars – known as the ES-225TN and ES-225TDN depending on pickup configuration – are rarer and more collectable.